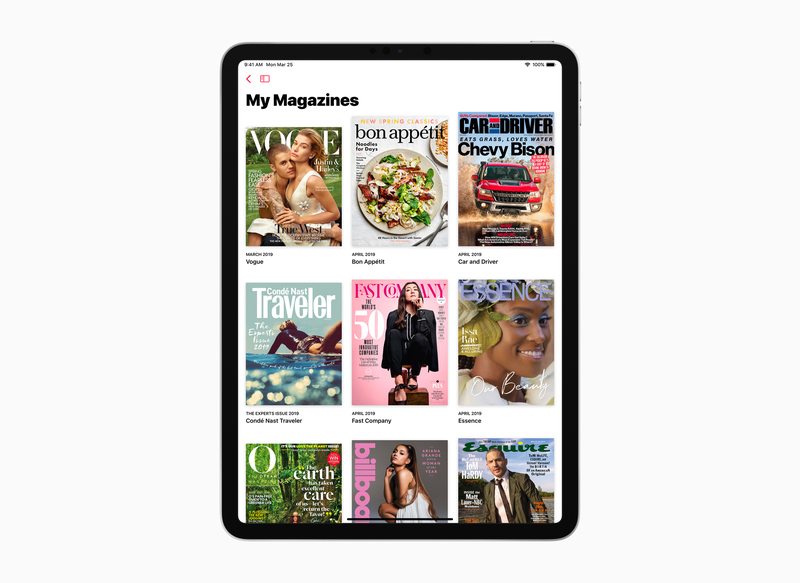 "We’re committed to supporting quality journalism, and with Apple News+, we want to celebrate the great work being done by magazines and news outlets," says Lauren Kern, editor-in-chief of Apple News. "We think the breadth and quality of publications within Apple News+ will encourage more people to discover stories and titles they may never have come across before." Subscribers can access current and past issues (and individual articles) from supported magazines, and the app displays them in stylish layouts all optimized for iPhone, iPad and Mac. Apple News+ is available today in the US for $9.99 a month and in Canada for $12.99 a month. There’s a free one-month trial, with the plan automatically renewing once the trial ends. You’ll need to be running iOS 12.2 or macOS 10.14.4 to access it.